Found 7 blog entries for January 2016. Wednesday, January 27th, 2016 at 6:20pm. A garage is a desirable feature for any potential homeowner. Sometimes, the bigger the garage the better. However, you don’t always get exactly what you want in your home. The perfect house that fits the majority of your needs, wants, and your budget, might not come with the big two car garage that you’ve always wanted. Now, you have to make do with a single car garage. 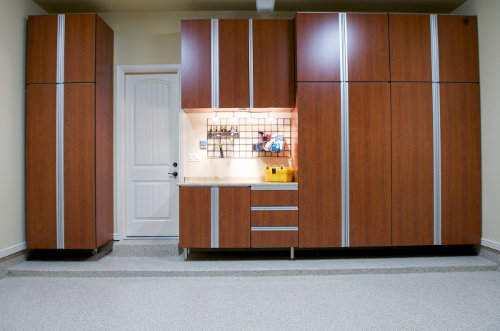 You just aren’t sure how to make the most of the smaller garage in order to have the most useable space possible. Friday, January 22nd, 2016 at 7:21pm. As the younger generations start coming into the age where one would typically buy a home, that is not really happening as much anymore. Previously, many people sought out starter homes, where they could plant some roots in a community, before moving on to a bigger and better house. However, the millennial generation is quite different, especially when it comes to buying their first home. Saturday, January 16th, 2016 at 6:02pm. When you don’t have a lot of space, how you use that space becomes increasingly important. 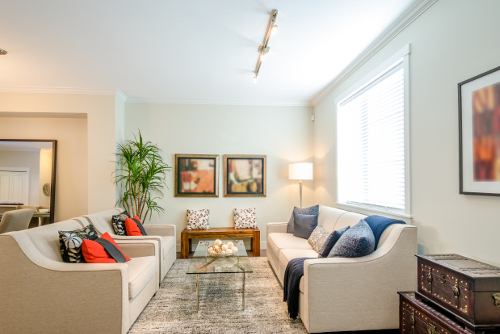 Whether you purposefully bought a small house, or you just have smaller rooms than you’d like, it is possible to make those small rooms or spaces look bigger than they really are. All it takes is a little creativity, some clever planning, and the proper use of the space and colors. You can use everything from lighting to furniture to create the illusion that a small space is bigger than it actually is, and it really is not that difficult. There are some clever tricks and ideas that can help you transform any space you need, and make a smaller room look bigger, or even to make a big space look even bigger. Tuesday, January 12th, 2016 at 7:55pm. Looking for a home can be a fun prospect, or a daunting one. You are looking for the perfect home, whether it is your first home, second, or beyond. 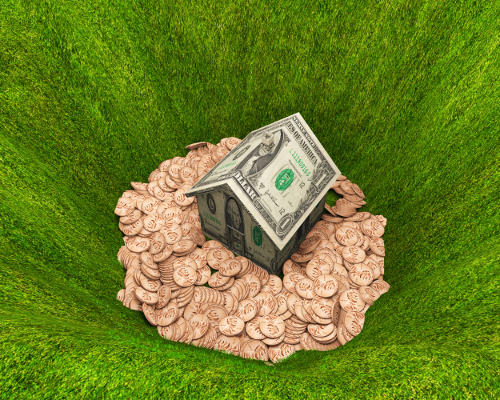 Because houses cost a lot of money, you don’t want to overspend, or worse yet, get stuck in a house that’s a money pit. It will eat up all of your money, and you’ll have no chance of making any of your money back when you decide to move. Friday, January 8th, 2016 at 6:19pm. Sheep. These quiet, unassuming animals are often the unsung backbone of any culture and society. Sheep have provided food and clothing for centuries, and sheepherders are almost as old as time itself. 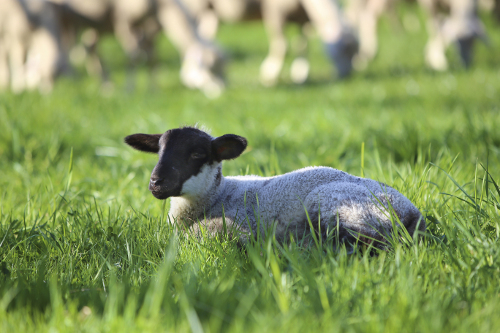 Today, sheep still play a large role in the economy of Idaho, even though the animals were not native to this country. The majority of sheep in the United States were originally brought over by the English and Spanish, and the sheep present in the West were brought up from Mexico. Monday, January 4th, 2016 at 8:34pm. 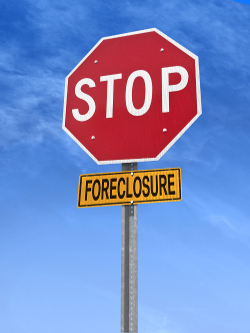 Having a foreclosure happen to you is never something that you want to go through. However, foreclosures certainly aren’t as rare as they once were, especially since the housing market crash. Banks had lax lending requirements, and many people ended with mortgages, and then were unable to make the payments. 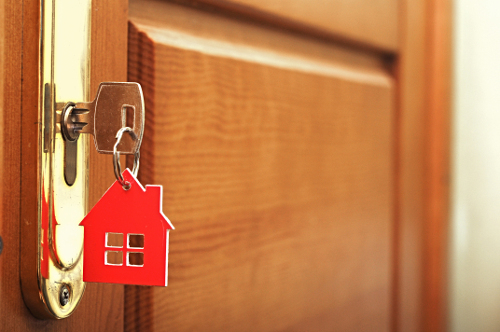 Sometimes, your circumstances simply change, and you might find yourself going through the foreclosure process. It’s not the end of the world, although it certainly feels it. No one wants to lose their home. The state of Idaho and the federal government both offer free or low cost foreclosure assistance. While there’s no guarantee (anyone offering a guarantee is a scam), you will get help to try and keep you in your house.